We proudly inform that, in result of 2019 scientific journal rating evaluation, Organization & Management Scientific Quarterly received high rating by the Ministry of Science and Higher Education – 20 scientific points. Also, we would like to inform our readers and authors that all Issues of Organization & Management Scientific Quarterly concerning the year 2018 are available to download, both in the form of full journals and in the form of individual articles. 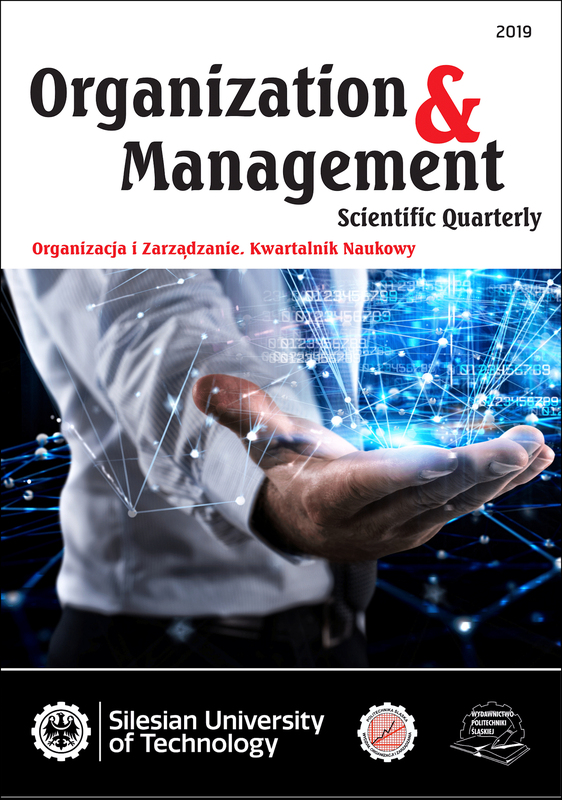 First Issue of Organization & Management Scientific Quarterly 2019 edition is currently in the works. In addition, we would like to point out that from 2019 it is important to provide the author’s ORCID number when submitting articles. 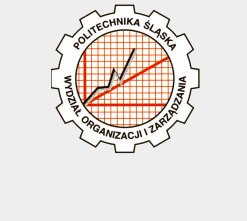 is a scientific journal published by the Faculty of Organization and Management at the Silesian University of Technology located in Silesian Voivodeship, Poland. It is an international scientific journal that publishes articles about management and changes in organizations. Since the beginning of 2018, all articles of Scientific Quarterly are being published in English. 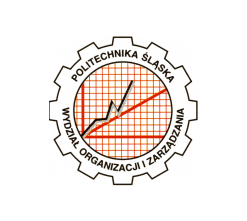 The high level of scientific value is confirmed by high score awarded by the Ministry of Science and Higher Education in Poland (20 points). All data gathered on this page is related with scientific journal of Silesian University of Technology.